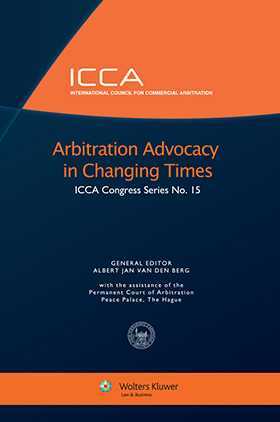 Advocacy in international arbitration is the focus of this collection of articles emanating from the twentieth Congress of the International Council for Commercial Arbitration (ICCA) held in Rio de Janeiro in 2010. The topics addressed by renowned arbitration practitioners and scholars include: effective advocacy in arbitration; the advocate's role at different stages of arbitration proceedings; the role of experts; arbitration advocacy and Constitutional law; and advocacy and ethics in international arbitration. The volume also contains a new approach to expert evidence - the Protocol on Expert Teaming - and closes with a proposal for an International Code of Ethics for Lawyers Practicing Before International Arbitral Tribunals. Preface. Effective Advocacy in Arbitration. Strategic Management in Commencing Arbitration.Effective Advocacy in the Written and Procedural Phases of Arbitration. Experts: Neutral of Advocates? The Hearing. Advocacy After the Issue of the Arbitral Award. Arbitration Advocacy and Constitutional Law. 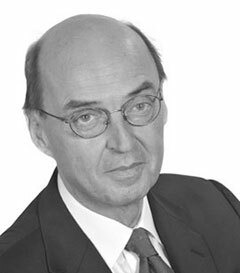 Keynote Address: Advocacy and Ethics in International Arbitration. List of Session Reporters. Lists of Participants. List of ICCA Officers and Members.